Owning rental homes can be costly! Consistent management is key and the right property management company can make all the difference. Our goal at Real Property Management Southern Connecticut is to help our clients create and maintain value in their investments, while simultaneously providing quality housing for our residents. Inspiring trust through an established commitment to honesty, integrity, and transparency. Leave the Hard Work up to Us! Our approach is simple. We provide consistent professional, trustworthy property management services, from tenant screening to leasing to maintenance to evictions. Whether you are an investor with several rental homes, a single home or an unintentional landlord, we have your solution. With Real Property Management Southern Connecticut, you can count on our local knowledge and expertise, supported by systems and processes developed over the past 25 years. Join the thousands of rental home owners and investors who trust Real Property Management across the country to manage their rental property. Whether you own one rental home or several investment properties, our staff is prepared to meet the demands of property management, 24 hours a day. We know what works, what rents, and how to get more out of your rental property – all at a competitive price. Whether you have a home in Bridgeport, a duplex near Yale, an apartment in Stamford, or a portfolio of investment properties scattered throughout the Greater New Haven area, we’re here to help. 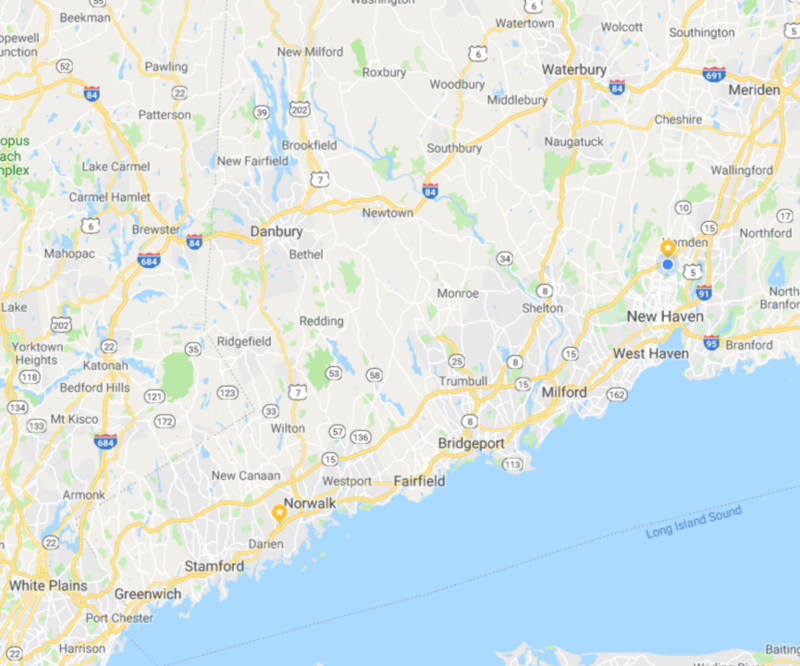 We live here in beautiful Southern Connecticut, and when it comes to professional, local property management, we’ve been around the block – probably even yours.